0.52 MB, 1920x1080px, 5.1 secs. 6.3 MB, 1920x1080px, 5 secs. 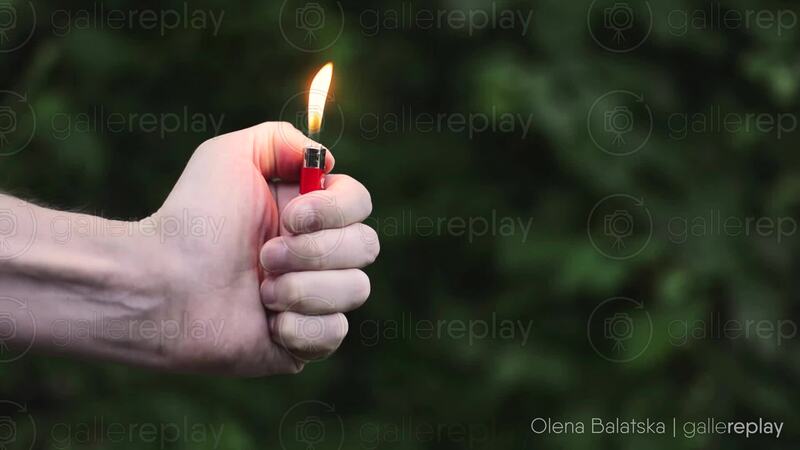 A man's hand ignites a red lighter in a natural setting.